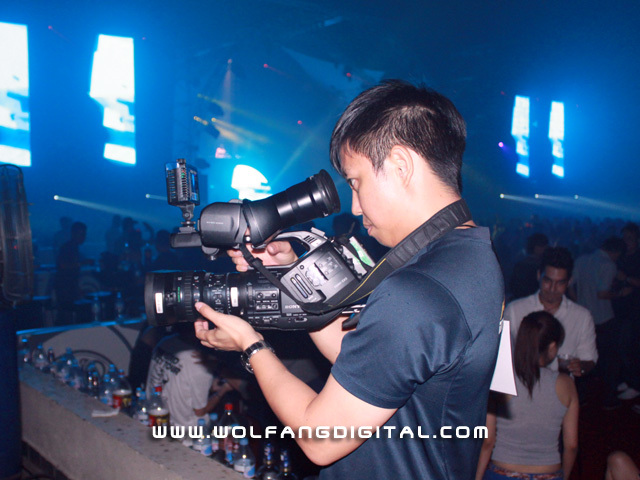 We are your best choice for filming your events and launches. Why? 16 years of experience… THAT’S WHY!